A home for the ramblings of a tabletop gamer geek & hobby butterfly. RPGs, Wargames, Board & Card games, I try and play them all! Welcome back to the Vault once more! I've been spending some time de-cluttering the house (saying good bye to books long since read and clothes too tatty even for me to wear), and of course this leads me to think about the Hobby Mountain. I am a self-confessed hoarder of games and models (both painted and unpainted). And especially unused model components. Whilst I'm not ready to bid "bon voyage" to any of my gaming stuff (although I feel a swell of ruthlessness coming on), I have been assembling some kits and clipping Bitz (components) off the sprue to clear space on the shelves. Mid April is now upon us. 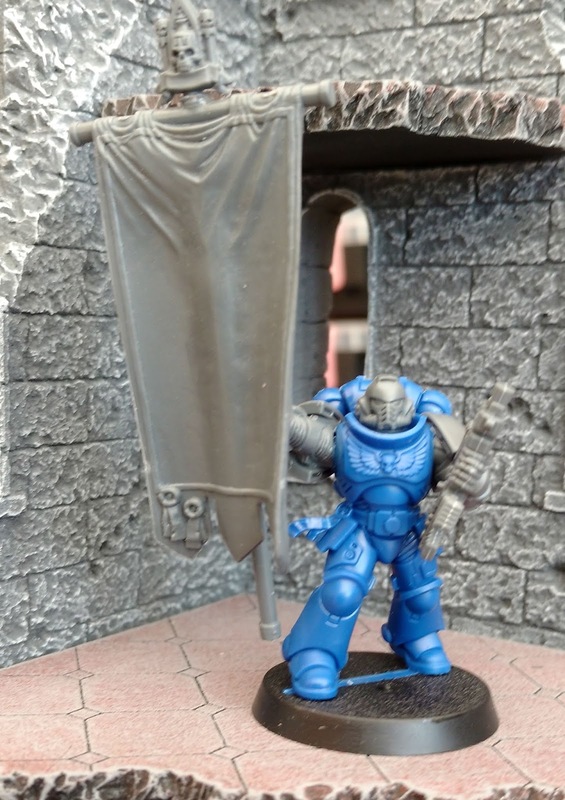 And for the local 40K community that means a frenzy of list writing, painting and practice games in advance of Mayhem our club tournament. 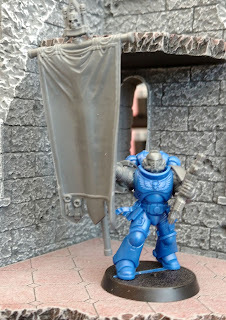 I have a few list ideas in mind and whilst I procrastinate through making a final decision, I have started painting a few models which might make it through to the final cut. Welcome back to the Vault once more! My pile of Unpainted Stuff continues to grow; mainly models I plan to use for 40K, but there have also been some additions to my fantasy model collection. 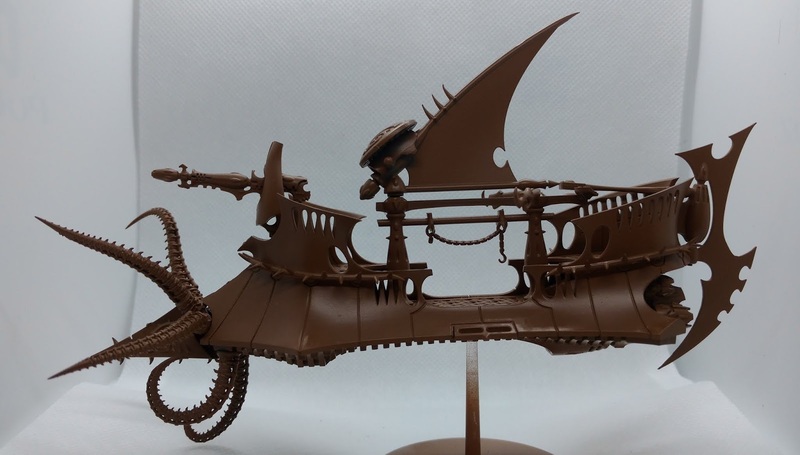 I usually buy models with a gaming use in mind, but every so often I'll spot something which is just so cool I'll grab it, practical considerations be damned. 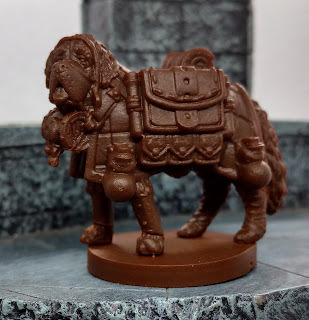 Steam Forged Games "Dungeons and Doggies" range definitely falls into the latter category. 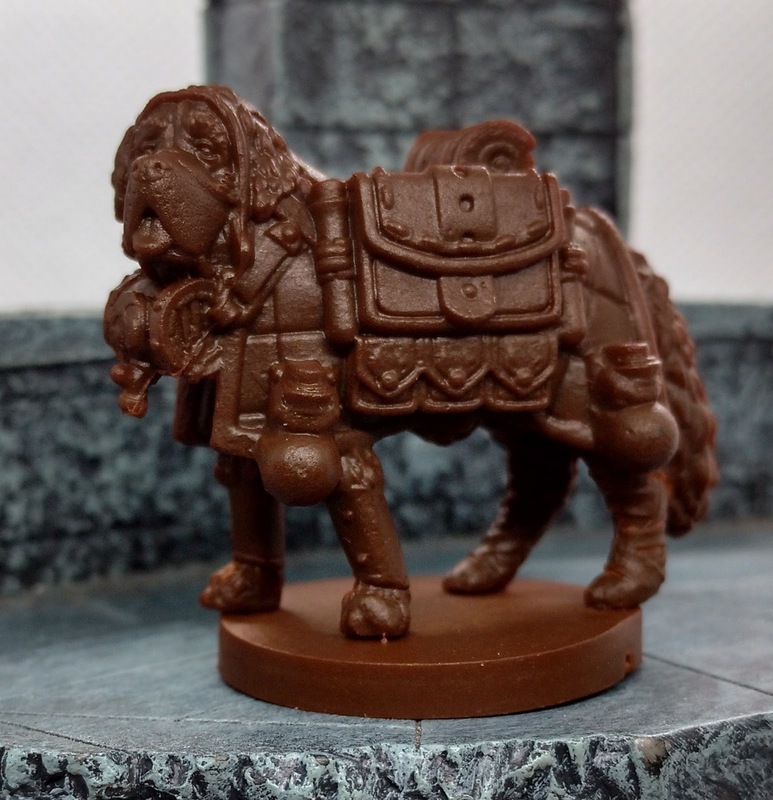 This was a Kickstarter I backed in 2018, and which delivered recently; it comprises a number of 28mm scale adventuring dogs (yes really) covering a breadth of classes and breeds. How much healing potion is in that keg? Today we venture deep into the cold, dark void of the 41st Millenium as the Space Sharks receive further reinforcements, in the form of a Space Marine Captain. 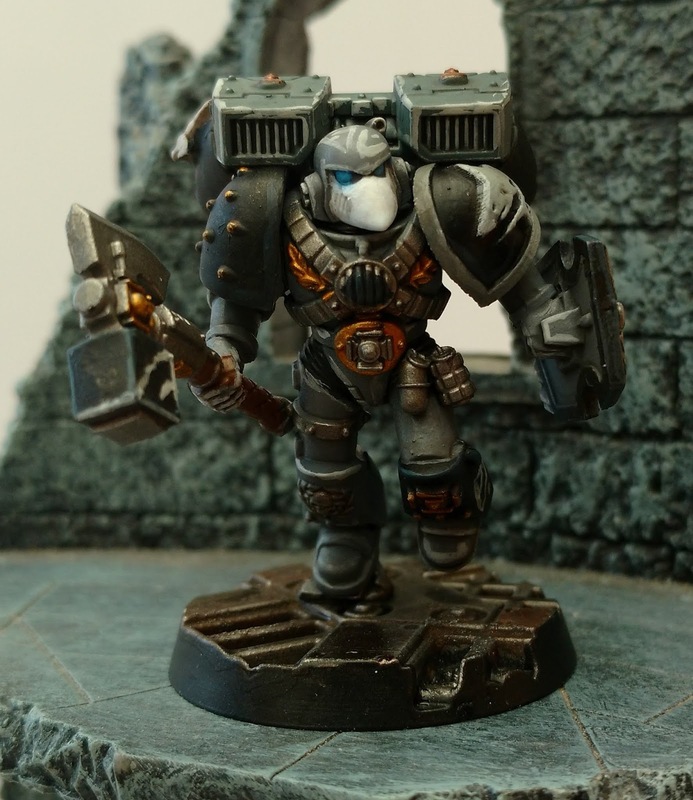 Completing this model is something of an "achievement unlock" for me as it now means I have complete 1000 point Carcharodons Astra Battalion painted and based! 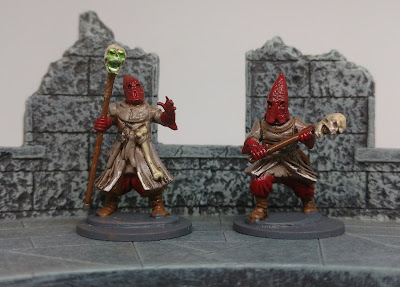 Having taken some time out to reflect on their victories and experiences the party decide to venture into Hearthsholme to sell some of their freshly acquired loot. Sloane's new friend, the recently hatched lizard "Tank" causes something of a stir among the children within the town; "That's a funny looking dog!" The characters visit Raene's hardware store and soon enter into negotiation with the store's owner; he his happy to buy their mundane goods and offers additional gold if the party if they take their funds in store credit (which they accept). 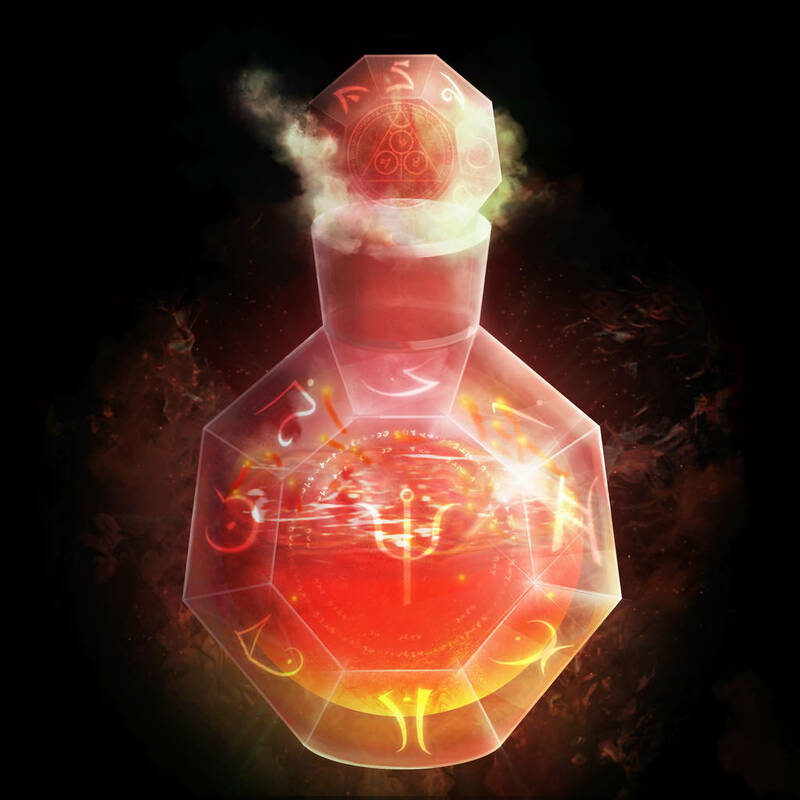 It seems Raene also trades in more unusual goods, usually selling them on through merchant contacts who trade with the bigger cities in the west. The party inquire if he has anything available; and he shows them an (allegedly) magic dagger, and a small potion pouch containing 3 unidentified potions. Welcome back to the Vault my fellow Imperial Commanders! My hobby time has been practically non-existent this week, although I have managed to find a few minutes to flick through Vigilus Defiant (yes, I am late to the party on this book) and start plotting how to use some of the cool rules with my Space Sharks, and I've drafted a mission for the upcoming Mayhem tournament which should get a play test next week. More on both of those in future posts. Today I'd like to share a painting tip I'd picked up from an online conversation; "washing in" colours. Time to Venture into the Vault once more. 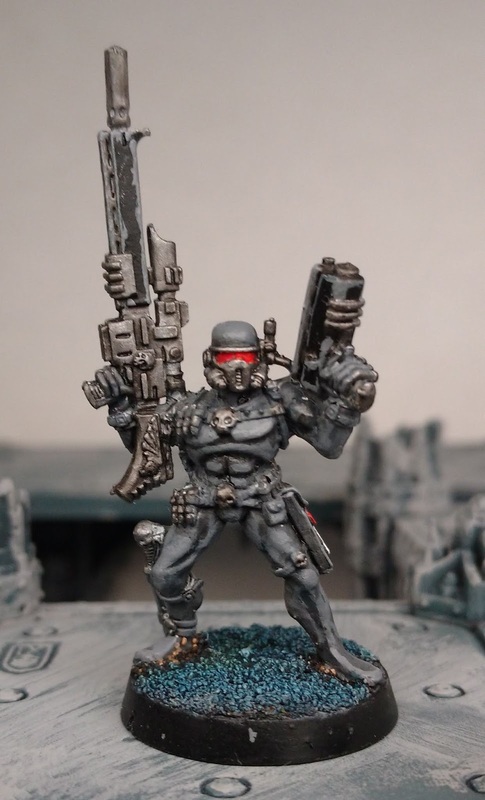 In today's post I'd like to look at some of the most feared units in Warhammer 40,000; the Imperial Assassins. The Assassins have received a "mini Codex" in the latest White Dwarf magazine, and the killers have all received a number of buffs! All the Assassins tick the Rule of Cool for aesthetics and theme, but are they good enough Games Rules wise to see time on the table top? Imperial Players now have an option to select an Assassin to add to their force during deployment for the measly sum of 1 CP and 85 reserve points, using the Operative Requisition Sanctioned Stratagem. This allows a canny player a lot of flexibility as you can now apply a level of tailoring to your opponent's force! 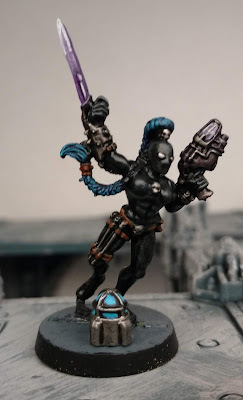 I don't intend to cover every rule and statistic for these models (there are plenty of reviews elsewhere on the interweb, plus go buy White Dwarf), but I thought it would be fun to muse on the rules that stick out to me. So let's have a look at the various Assassins, starting with the master marksman, the Vindicare!